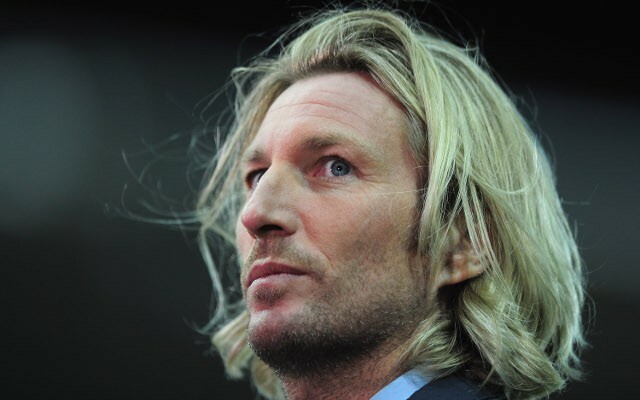 Love him or hate him, Robbie Savage has been singing the praises of Jurgen Klopp and Liverpool in his column for the Mirror. He says he thinks we are not just on course to be competing for the top four, but he instead firmly believes we will be in the title race. “Jurgen Klopp is not just on course to restore Liverpool to Champions League orbit,” he said. The former Leicester City man added that we look great going forward and we are shoring up the holes in our defence. Perhaps best of all (at least for those who don’t like him! ), he admits he got it badly wrong over Mourinho and Man Utd. He backed them to lift the title in the pre-season, but doesn’t see the right level of galvanizing going on at the club. “Klopp has galvanised Liverpool in exactly the way I thought Mourinho’s arrival would give everyone more rocket fuel at Old Trafford,” he added. Man Utd play champions Leicester this weekend. Lets hope the pressure is cranked up on Jose even more, he will come to Anfield in three weeks time!